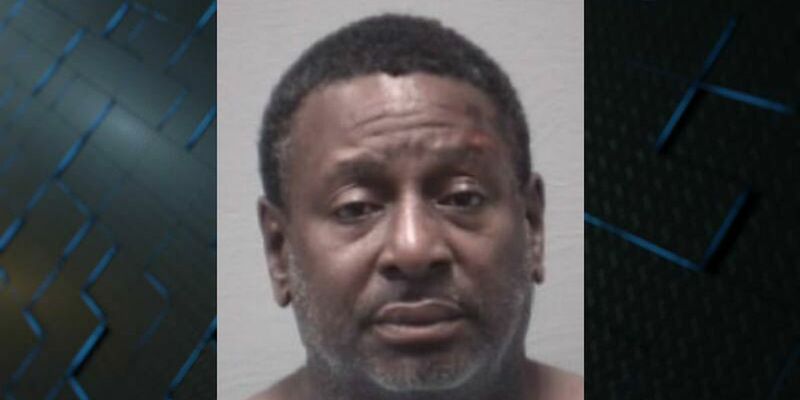 WILMINGTON, NC (WECT) - A man is facing an attempted murder charge in New Hanover County after he allegedly used a box cutter to cut a woman with whom he had previously had a relationship. 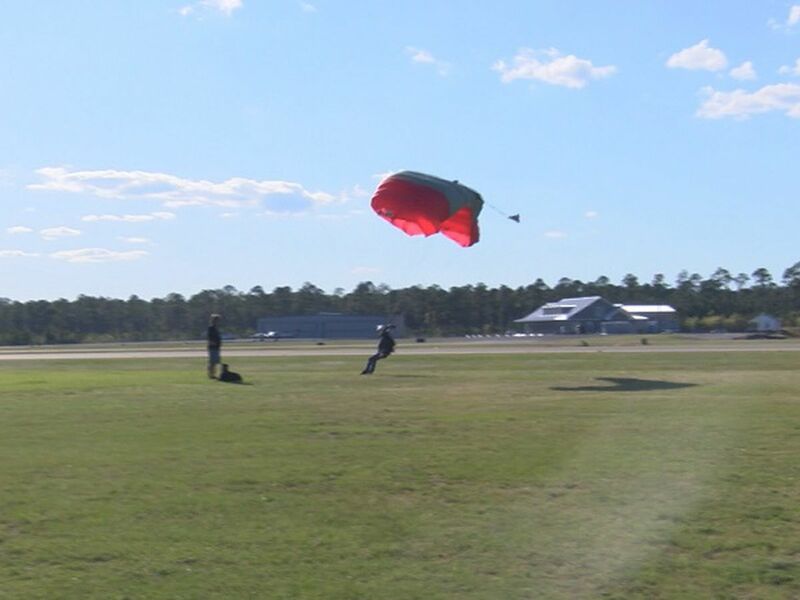 According to Lt. Jerry Brewer with the New Hanover County Sheriff’s Office, Alvin Dean Jones and the woman met in a parking lot in the 5300 block of Carolina Beach Road on Saturday. Brewer said Jones is accused of threatening to kill the victim and then leaning into her vehicle and cutting the victim with a box cutter. As she fled the scene, Jones was still leaning into the vehicle before falling out. When deputies went to Jones' residence to serve his warrant, he apparently was trying to take his own life, according to Brewer. After being released form the hospital, Jones was booked in the New Hanover County Detention Center on Sunday and charged with first-degree attempted murder, assault with a deadly weapon with intent to kill inflicting serious injury and a domestic violence protective order violation. Jones, 58, is scheduled to appear in court Monday.